Teaching Children with Challenging Behaviors provides early childhood educators with a guide to developmentally appropriate practice for working with children who exhibit challenging behaviors, as well as perspectives for experienced teachers to reflect upon best practices in today’s complex world. This highly practical book addresses systemic issues such as classroom management techniques; social, emotional, and behavioral support strategies; curriculum, assessment, and utilization of technology; and bridging the existing gap between mental health providers, families, and early childhood professionals. 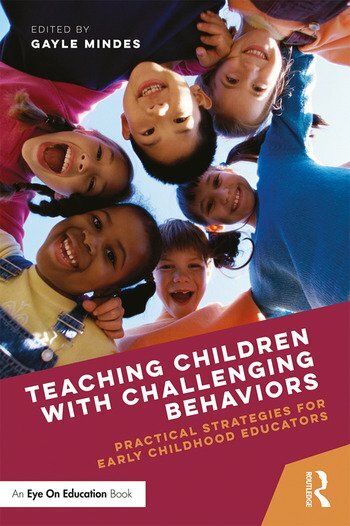 Written in nontechnical language with support from current research, this book will help you navigate the sometimes treacherous terrain of teaching children with challenging behaviors. Gayle Mindes is Professor of Education at DePaul University, Chicago, United States.